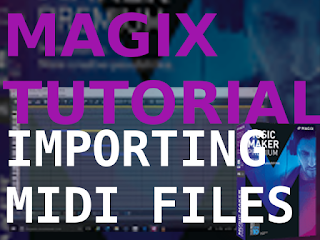 In this video has a little explanation onto how to import midi files to Magix Music Maker software. 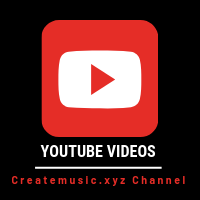 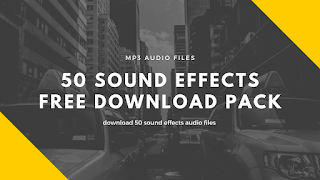 The sounds sometimes its not good for our type of music, so we need to do some changes in Magix . 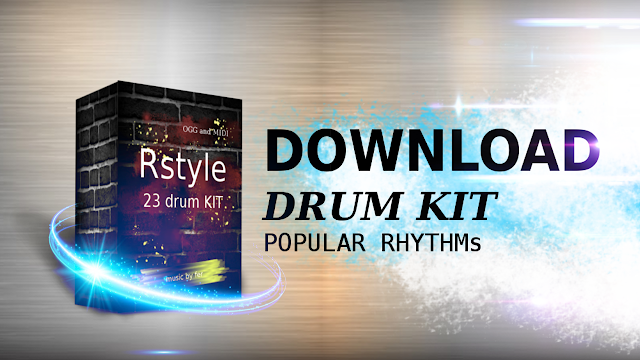 In this tutorial let's see how to change the original drum sound of the midi into the drumsound of magix drum instrument. 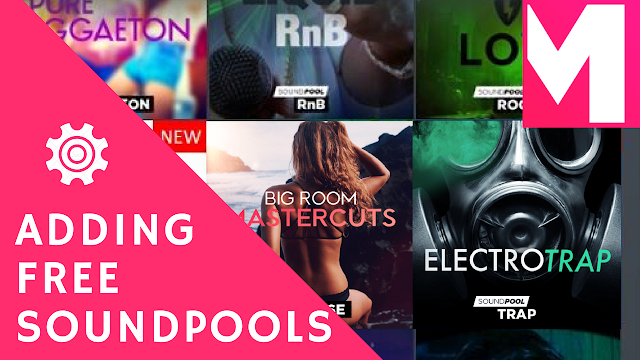 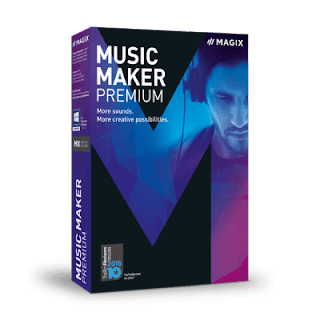 The great thing about Magix Music maker music software is that the things are very easy to do it. 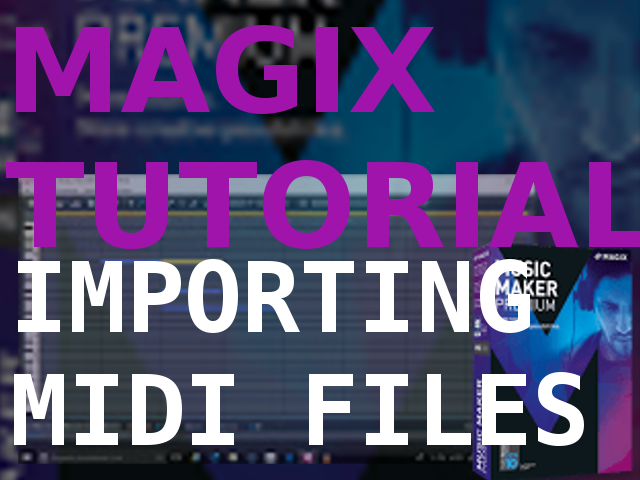 To import midi files is very simple. 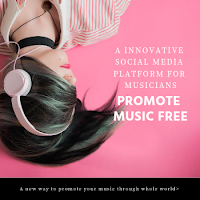 If you have midi files made with Musescore for example, you can import the midi notes to Magix Music maker track Editor and choose any VST Instrument to play the midi notes. 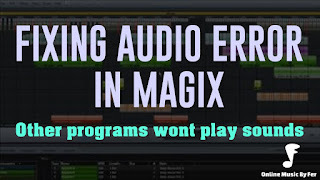 Just go to Magix and open a track, choose the VST instrument that you want to play the Imported Midi File, and then open the midi editor, go to edit>import midi, and then choose the midi file that you've created with musescore, or any music software that you have in your computer to create computer music. 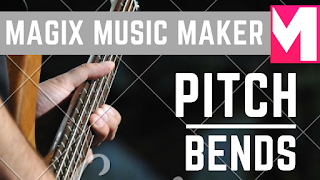 Now that you import the midi file onto Magix Music Maker midi editor, you can edit those notes again and change anything that you want. 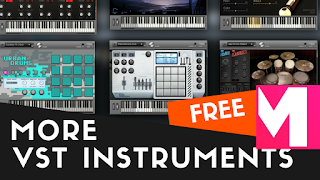 Also you can change the VST instrument as well.